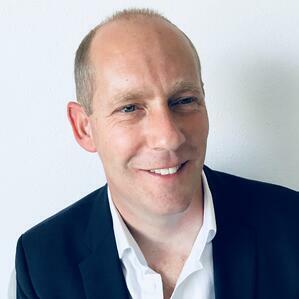 ALICE welcomes Colin Barnett as Director of Sales for Europe. ALICE is the industry leader in hospitality operations technology. More than two thousand hotels around the world have chosen ALICE to streamline operations and communication with a single platform. Colin is an experienced hospitality technology sales executive, with a strong track record in proactive new client acquisition. He first started working in the industry in 2000, when he joined a startup selling guest-facing technology. Colin brings to ALICE a wealth of industry knowledge and key connections that he has built over his 18-year career in the hospitality, travel, and technology markets. Having previously worked at GuestTek as VP Sales Europe, Colin is delighted to continue working at the forefront of technology in the hospitality industry with ALICE.